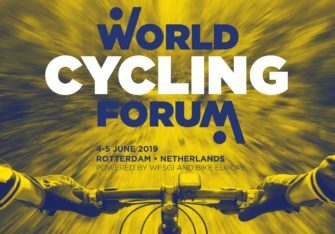 AMSTERDAM, the Netherlands – That this year’s Eurobike will present a tidal wave in new e-Bike models is dead certain. 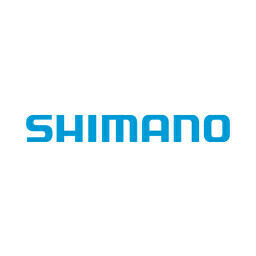 Even all US bike brands are launching electric bicycles! 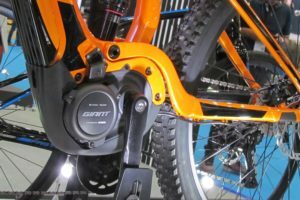 And they stand out from their European counterparts as they feature the new Bosch 250W Mechatronic bracketdrive which is also celebrating its premiere at Eurobike 2010. Cannondale is one of the US brands that is making its start in e-Bikes at Eurobike. 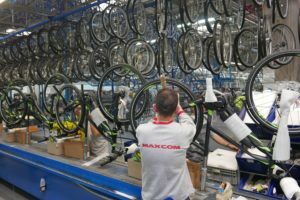 When Bosch officially announced its new series of components for electric bicycles, the automotive parts giant also revealed that the company had developed its e-Bike bracketdrive system in cooperation with Cannondale. 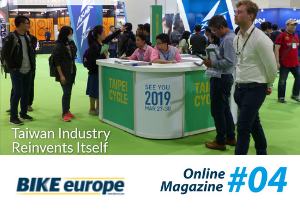 The result of that cooperation will be showed next month in Friedrichshafen in Hall A6 at stand 300 where Cannondale presents what it calls the E-Series. 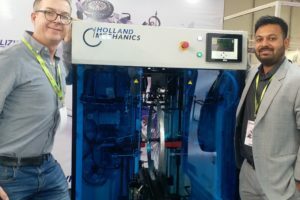 Remarkable is that the development cooperation between Bosch and Cannondale didn’t result in an exclusive use of the Mechatronic bracketdrive by the US bike brand. Also Scott is presenting at this year’s Eurobike e-Models that feature the new Bosch bracketdrive. At its booth in Hall A3 (nr. 300) Scott is unveiling its first e-Bikes. The brand’s Sub and Sportster series get electric-assist models featuring the Bosch 250W Mechatronic System with 36V Li-Ion battery. 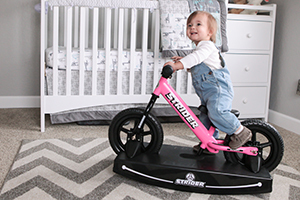 With two E-Subs and one E-Sportster model Scott is another company recognizing the growing e-Bike market. Top of the range is the E-Sub 10 model with the new Shimano Alfine 11 speed hub. The biggest bike brand in the US – Trek – is since last year a major player in e-Bikes. And one that counts with (as its e-Bike system supplier BionX states) sales of over 50,000 e-Bikes in 2009. Those Trek electric bikes were – exclusively – all equipped with the BionX IGH3; the integrated motor/3-speed gear hub. Both companies are for model year 2011 continuing their exclusive partnership as Trek is buying all BionX IGH3 produced in 2010 and 2011. 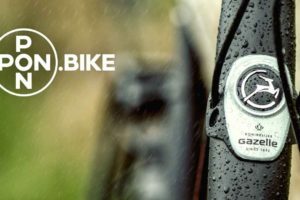 With Cannondale as well as the other bike brands from ‘mother’ Dorel Industries – Schwinn, GT and Mongoose – featuring e-Bikes while the same goes for Trek and Scott, the question remains about the action from Specialized in the electric bike scene. Looking at what the company presented last June to its dealers as well as press, their 2011 product line-up doesn’t feature such bikes. 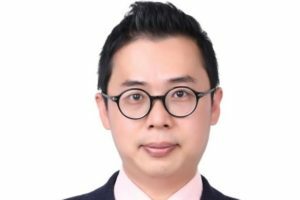 However, when eying the Specialized competitors, it will not take long for that to change.